Our department joined to Geo for All initiative in 2014 autumn. Geo for All is the Open Source Geospatial Foundation's Committee for Educational outreach and works in close collaboration with ICA, ISPRS, UN-GIS and other partners worldwide in our mission for making geospatial education and opportunities accessible to all. 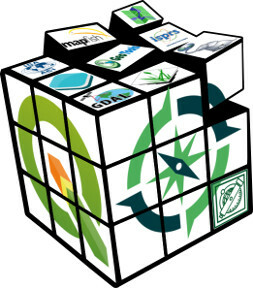 Besides the undergraduate and postgraduate cources/classes in the lab, we offer short cources of open source geospatial software. More information is available on the home page of the lab.